It’s a new day and a new list of paid apps for your iPhone, iPod touch and/or iPad that you can obtain totally free if you hurry over to the iTunes App Store. For our regular readers, this regular feature needs no introduction, as they’re accustomed to us finding the best apps-gone-free deals for iOS and sharing them with our readers on a daily basis. 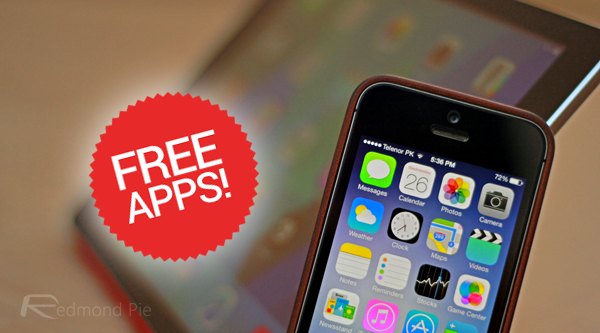 Today, we have a total of 7 paid apps and games that you can get free right now. The list follows right after the break. 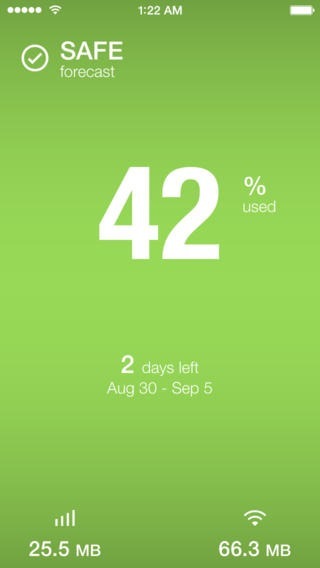 A great app for those on a limited cellular plan with an iPhone. DataMan Next essentially keeps track of your iPhone’s internet usage – both cellular and Wi-Fi – and presents you with the summary in a neat and clean interface. You can even get warnings when you approach a preset limit. One of the best streaming solutions for your iPhone and iPad, VLC Streamer basically lets you browse and stream media from your local drives over a Wi-Fi connection. 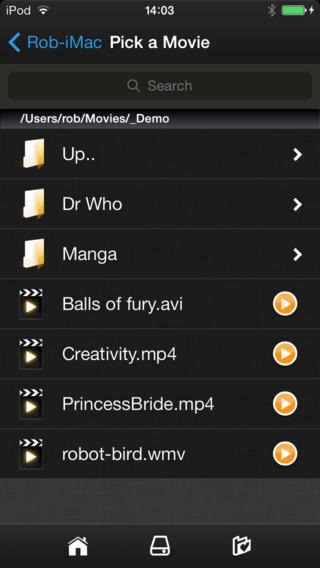 Forget the need for video conversion for watching on your iPhone – this app is all you need. 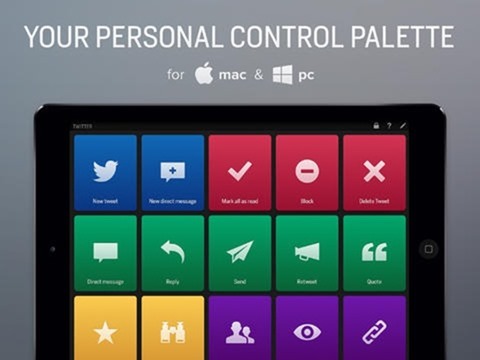 Actions essentially turns your iPad into an efficient smart remote control for your Mac or PC, with support for hotkeys, system commands, media controls, web page launcher and more. 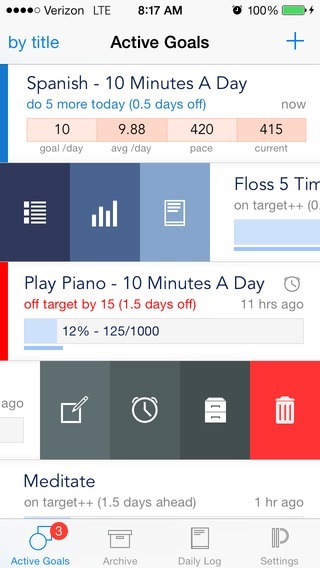 This app labels itself as a “goal and habit tracker”, and it achieves the objective by letting you keep track of your goals and habits and visually representing how close you are to achieving them, working with the notion that you can be more productive on your “good days”. 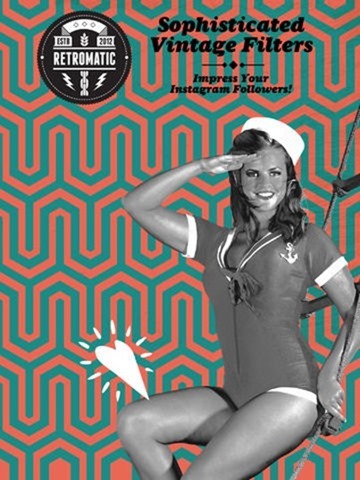 One of the best apps for creating retro-looking wallpapers, posters, stickers and adding picture effects on the iTunes App Store, Retromatic’s beautiful filters and effects will give a new life to your photos. The app is available separately for both the iPhone and iPad, and both versions are currently free. Download for iPad on iTunes here and iPhone here. 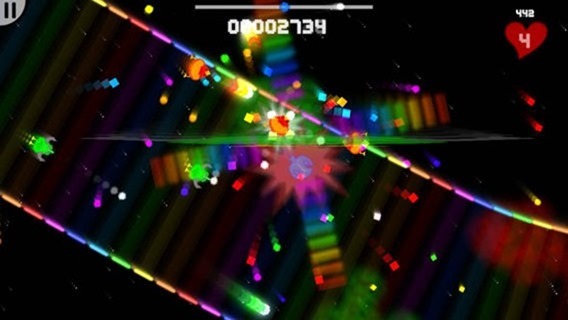 A simple yet addictive game with old-school graphics and promising hours of fun, BlastTrax requires you to navigate your hero through a swarm of alien invaders whilst avoiding contact. It’s truly one of those titles that are easy to play yet hard to master. This app will mimic the sound of a running fan, allowing you to mask unwanted background noise for a peaceful, serene sleep, amidst offering the likes of white, pink and brown noise. The background operation of the app can be taxing on your battery, so make sure your iDevice is plugged in before you put it to action. That’s it for today – stay tuned for more free apps tomorrow.